Wer oder was immer du auch bist, sei dir bewusst, dass dein Licht einmalig und wichtig ist. Also, leuchte weiter! Whatever you are, know your light is unique and important. (Lying in a wet field for a quarter hour, dipping the nose deeper and deeper, immersing until the small things become huge. Mounting the macro lens and without any further technical ado diving into a world of colours and light. Simply magical, again and again). 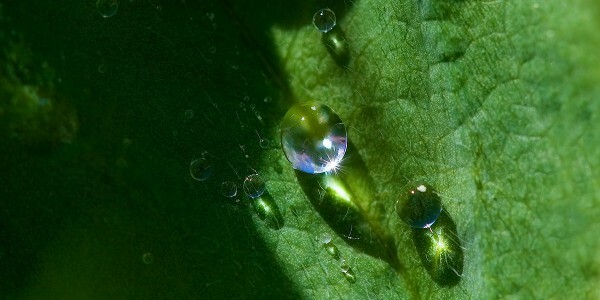 This entry was posted in Andersblick, Traces | Spuren and tagged diamonds, drops, Macro, Photography, Sternspuren by Roland. Bookmark the permalink.